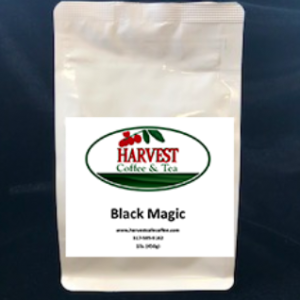 A bold yet smooth cup of coffee that has a smokiness and a hint of chocolate at the end. No bitterness to the finish. By far our most popular product! 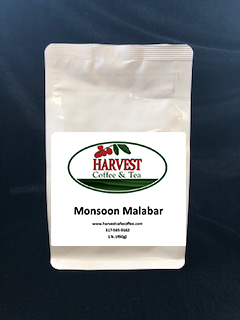 A dark roast with soft, nutty, low acid, with nice bittersweet chocolate tastes. Guatemala coffee is very versatile. When it is lightly roasted it is mild and full, when it is dark roasted, it becomes smoky and strong. A full and velvety body with a rich and lively aroma and nice acidity. 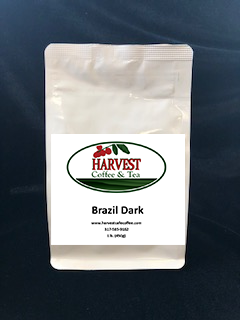 A smooth sweetness that has a tart and fruity acidity. It is best described and clean and bright. Heavy on the palate with a peculiar muted acidity and (usually) malty or musty notes. Splendid bottom-note coffee for espresso blends. Full Body, Rich Taste, Not Bitter. This coffee is bold and has an almost buttery thickness to it. Mild acidity with a rich chocolate taste that seems to linger. Sumatran coffees are grown at altitudes up to 5,000 feet. It is rich and full bodied with a low acidity with well-balanced citrus notes.